I have more than 6 years of experience in the field of Web development. Specialized in Mobile Development in Xamarin Forms, Web Development in .Net Framework. Experience in Project Management for R&D and IT projects with cross-functional teams. We applied agile methodology and Scrum in software development phases, involved the client at all times. I have Knowledge in Cross Platform Mobile App Development using Xamarin Forms. Worked years with Microsoft .net framework and MVC realizing some projects management software for small-medium company. 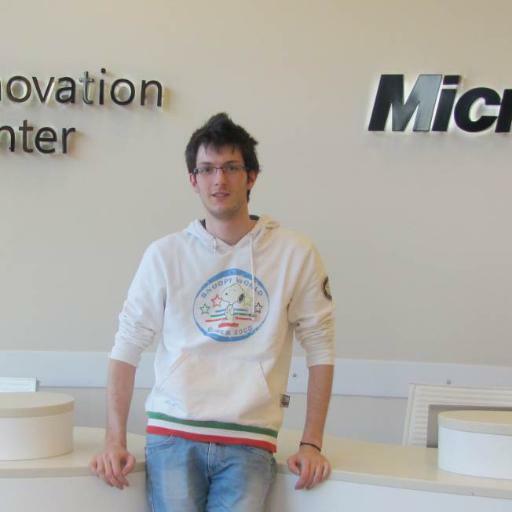 I'm Leed of Microsoft student partners at University of Trento. Use this form to tell me about your project goals and needs. I will be in touch as soon as possible.